Hello everyone! Welcome to www.eastotago.co.nz. My name is Robert Thedford and I’m 33 years old. I’m a house designer and I really love my job. We always strive to make something that is beautiful. I like a lot to travel and learn about other cultures. Last summer I had the opportunity to go to New Zealand and to meet their history and culture. What I saw there and what I heard was awesome! 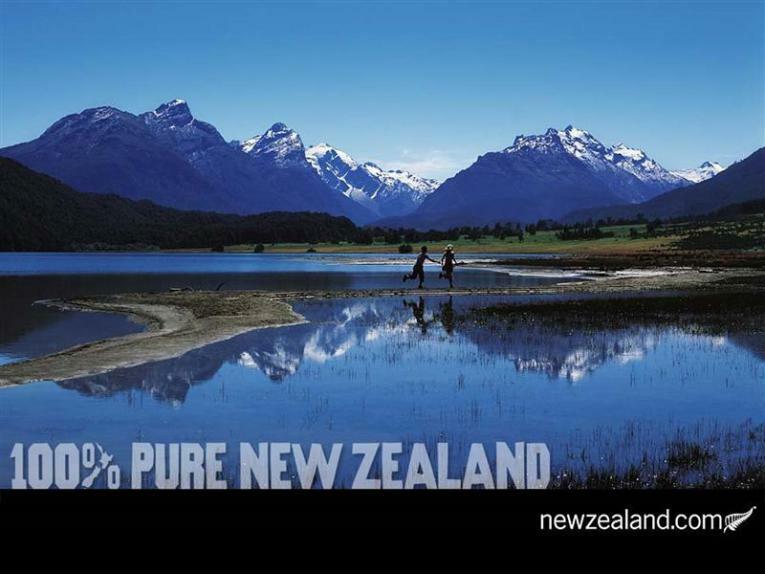 New Zealand has a very beautiful nature above all, that complements the culture of the people who live there. I would recommend anyone to visit New Zealand and realize how beautiful it is. Here you have some information related to the culture of New Zealand, which will help you when choosing where you want to go.